Revengeofthe5th.net: Blu-Ray Review: "Star Wars Rebels: Complete Season Three"
Blu-Ray Review: "Star Wars Rebels: Complete Season Three"
"Star Wars Rebels: Complete Season Three" drastically ups the ante when it comes to tying together the events of "Rogue One" and the Prequels to the original trilogy. It also threw expanded universe fans a bone by introducing Grand Admiral Thrawn to the new canon of a Galaxy Far, Far Away. Blend all those bits and pieces with solid storytelling and an impressive development of the "Star Wars" mythology and you have a volatile mix of drama, excitement, and intrigue. 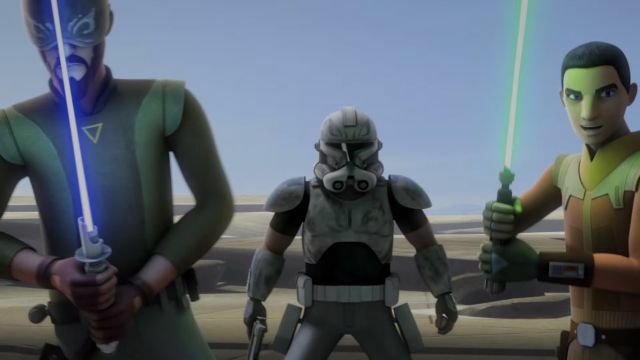 Having established a secret base on Atollon, the Ghost crew, now led by a more powerful Ezra, strengthens the Rebel fleet by acquiring new resources and recruits eager to stand against the Empire. 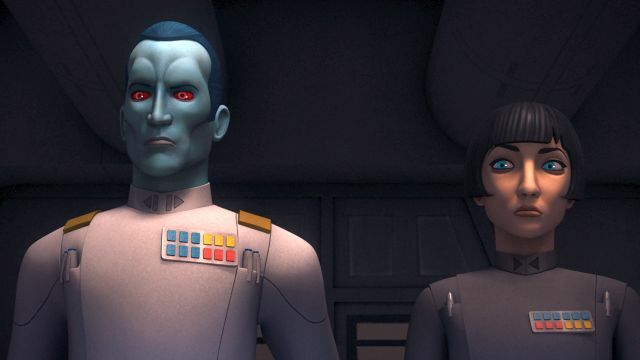 However, the Imperial efforts to eliminate the Rebellion are now being led by the coldly analytical Grand Admiral Thrawn, whose strategic, tactical and cultural insights make him a threat unlike any they have faced before. Ezra and Sabine must take on new roles and challenges as the Rebels prepare for their biggest mission yet – a direct assault on the Empire in "Star Wars Rebels: Complete Season Three." I had a few issues with Season Three of "Star Wars Rebels." Some characters I expected more from, while others were exactly what I envisioned. A certain showdown was less than I wanted, even if it "technically" made sense. Also, is there really not ONE Stormtrooper who can shoot straight? I know it's an ongoing joke, but REALLY? 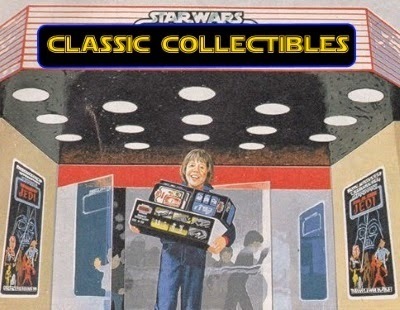 You can't complain too much when we're getting new "Star Wars" every week, though. 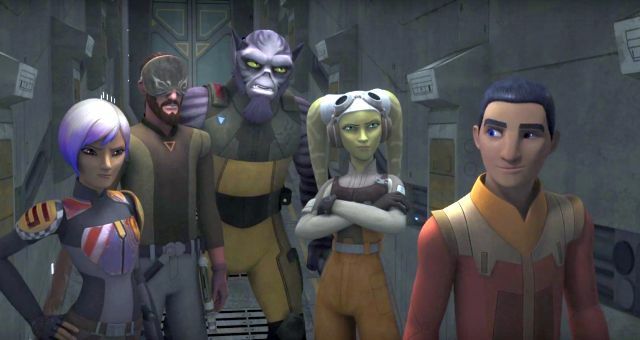 For a Disney XD show, subject matter gets a bit deep for kids sometimes on "Star Wars Rebels." You might find them tuning out when Ezra or Kanan start talking the Force with the Bendu or when the "politics" of the war between the Rebels and the Empire get a bit long in the tooth. 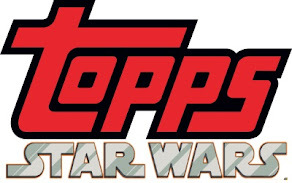 However, Be sure there's always another exciting conflict or moment of humor featuring Chopper, Zeb, or Sabine right around the corner. 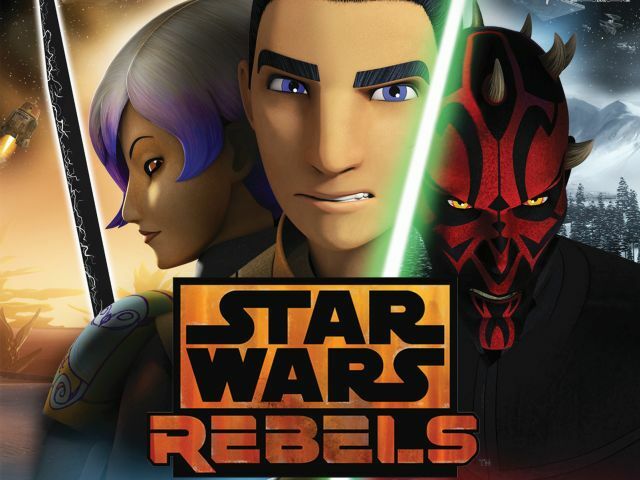 "Star Wars Rebels: Complete Season Three" is rated TV-Y7-FV for fantasy violence. 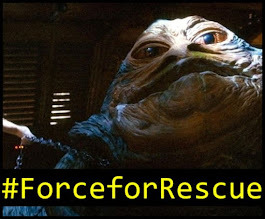 If you're kids have seen any of the "Star Wars" movies, then this is appropriate for them. There's your standard laser battles and lightsaber duels, but nothing out of the ordinary. There are moments where things get a bit darker here and there, so younger children might get afraid. Bonus material for the "Star Wars Rebels: Complete Season Three" Blu-ray will definitely thrill fans of the show. We get five behind-the-scenes featurettes including "Return to Mandalore," Thrawn: A Legend Reborn," "Apprentices to Outcasts: Kenobi and Maul," "The Original Rebel: Saw Gerrera Returns - Extended," and "A Rebel Alliance." 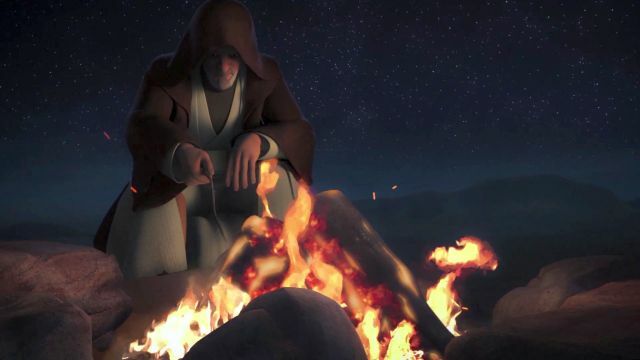 Five audio commentaries are provided by Dave Filoni (Executive Producer), Justin Ridge (Supervising Director), Killian Plunkett (Art Director), Keith Kellogg (CG Supervisor), and Joel Aron (Lighting and FX Supervisor). Lastly, 19 "Rebel Recons" dig deeper into featured episodes with interviews with the cast and crew of the series. 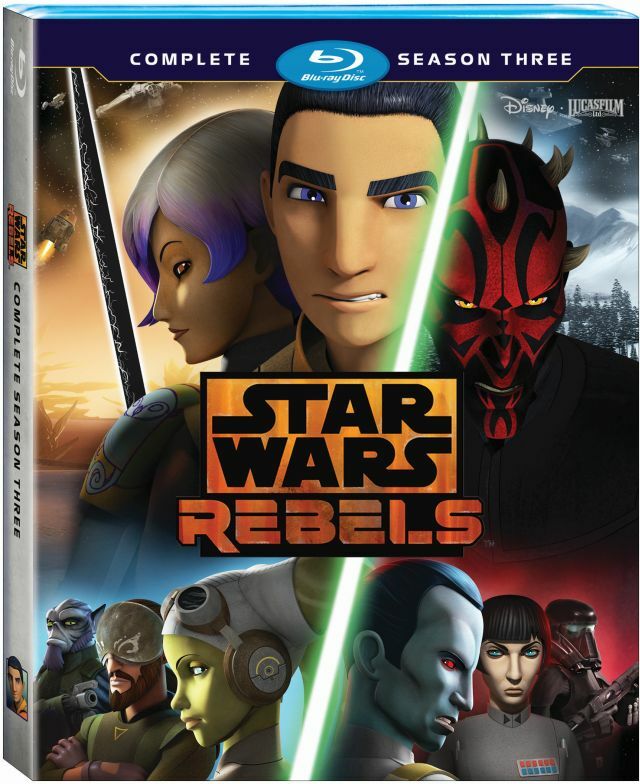 "Star Wars Rebels: Complete Season Three" comes out on Blu-ray and DVD on August 29th, 2017. The voice cast includes Freddie Prinze Jr, Vanessa Marshall, Taylor Gray, Tiya Sircar, Steve Blum, Tom Baker, and Lars Mikkelsen. The running time is 485 minutes. "Star Wars Rebels: Complete Season Three" is available on Blu-ray and DVD.